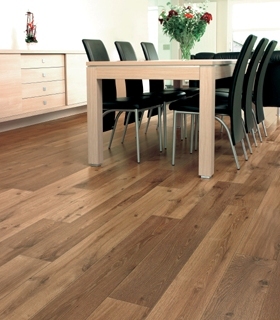 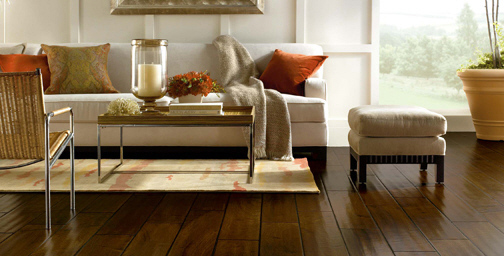 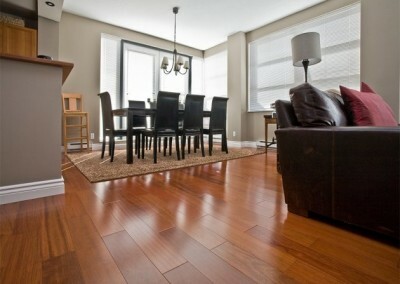 Looking for the elegance of hardwood flooring with the easy maintenance of laminate flooring? 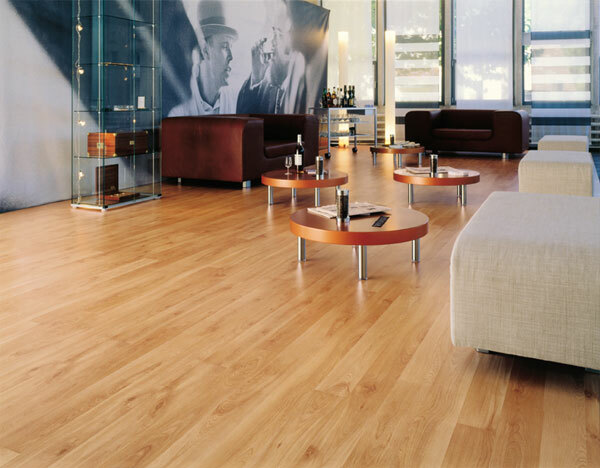 Diablo Flooring has wood laminate flooring from Quick-Step and other fine manufacturers.Armstrong laminate flooring gives any room richness and traditional styling. 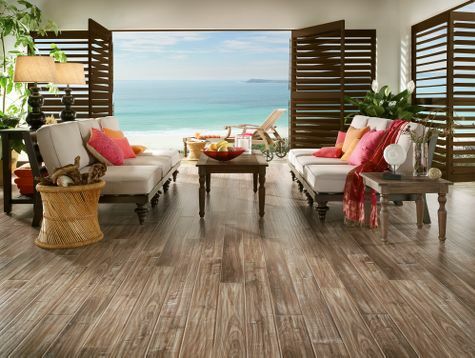 Shaw laminate flooring is an intriguing twist on traditional and modern and Diablo Flooring stands ready to help you install today. 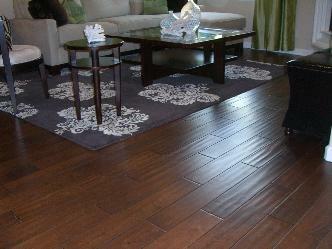 Wood laminate flooring is a wonderful option for any lifestyle. 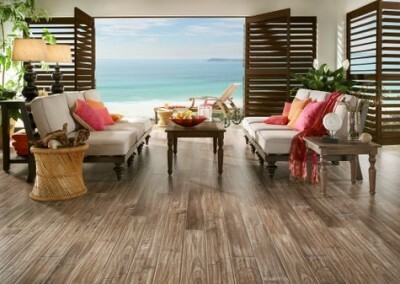 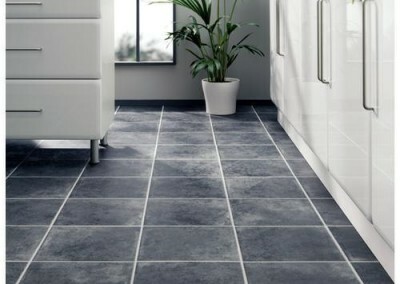 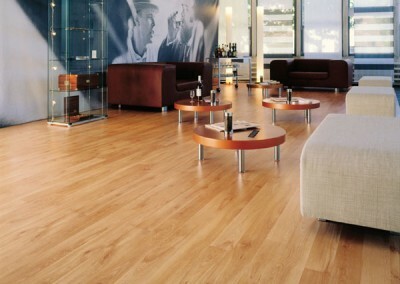 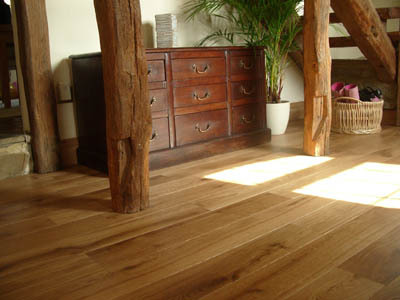 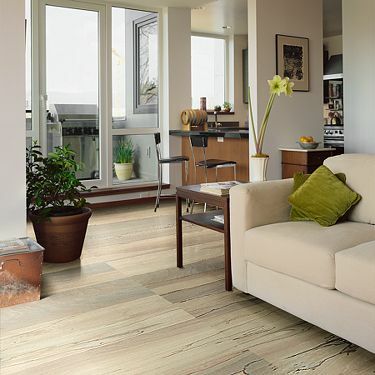 The introduction of glueless laminate floors revolutionized ease of installation in the industry. 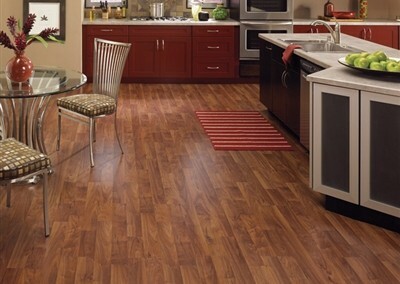 Not only are the flooring sections smaller, designed to interlock, and easier to work with, but laminate floors can also be installed over most non-textile existing subfloors. 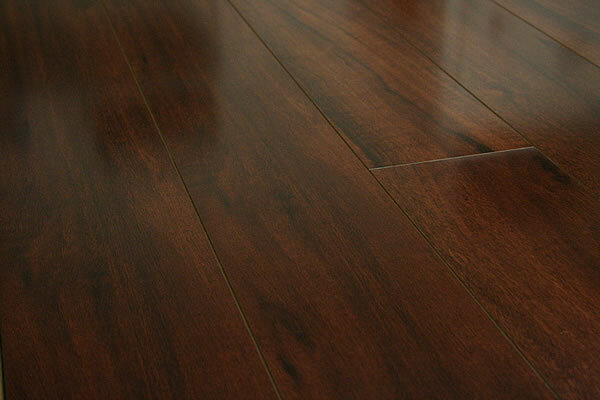 In this “floating floor” method of installation, the laminate floor is laid or “floated” over the existing subfloor without being glued to the surface. 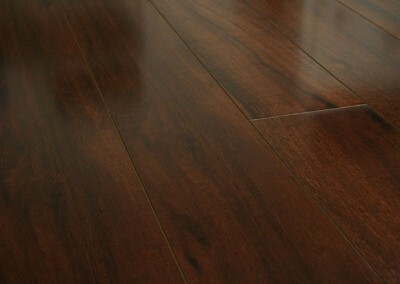 This saves considerable time and installation cost. 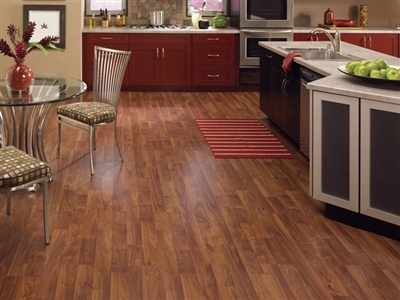 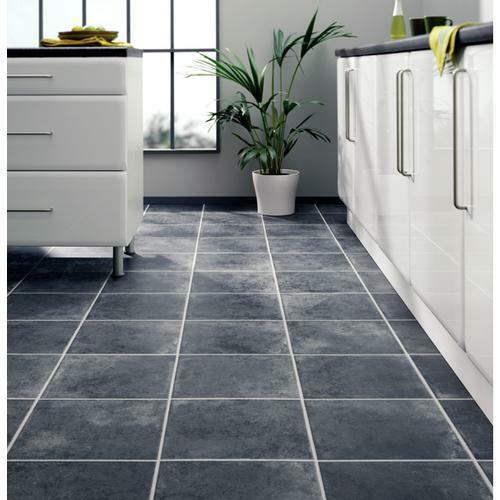 Moreover, laminate floors are easy to uninstall and replace quickly and easily when it’s time for a style update.